Hi! I’m Laurie. 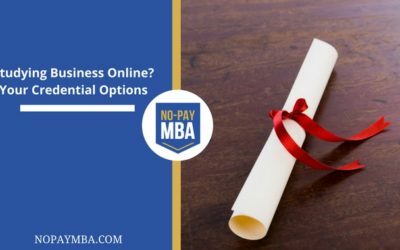 I used massive open online courses (MOOCs) from platforms like Coursera and edX to get a business education equivalent to an MBA - for less than 1/100th the cost of a traditional MBA degree. 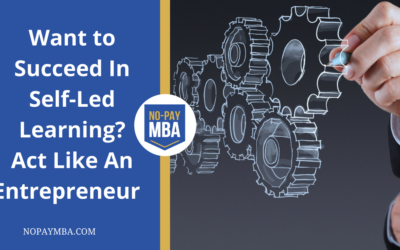 My journey with MOOC-based education began when I saw an opportunity to build the business education I had long desired without going into debt. For me, as an international development worker, MOOCs had the added benefit of being accessible from anywhere. 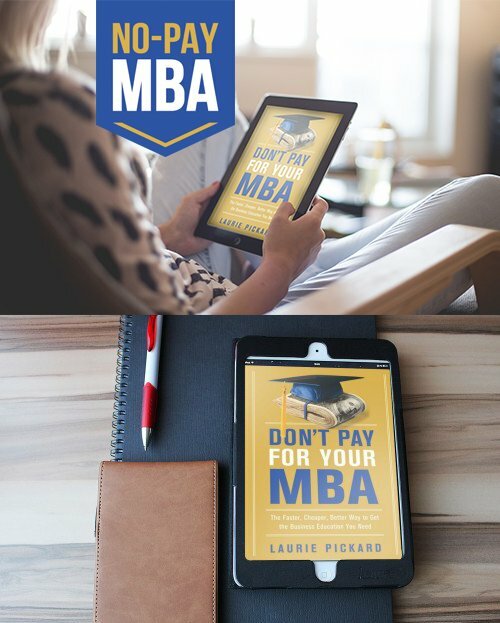 My book and the resources on this site are for anyone seeking a world-class business education using the free and low-cost tools of the internet. I hope you find them useful! I believe that every career (and every life) is a story in progress. The better you become at piecing together the bits of that story into a coherent narrative, the more easily you can convince other people (potential employers, bosses, investors, etc.) of what your next step ought to be and why you are ready to take it. I suggest approaching your career as a series of hypotheses and experiments, just as an entrepreneur who uses Design Thinking would approach designing a new product. I also emphasize the importance of innovation, creative thinking, and storytelling. What is the next chapter in your story? Chris Haroun has found a calling. Having spent time in a variety of high-profile business careers, including financial analysis, management consulting, and Silicon Valley venture capitalism, he now spends his days creating courses as one of the most popular instructors on the learning platform Udemy. 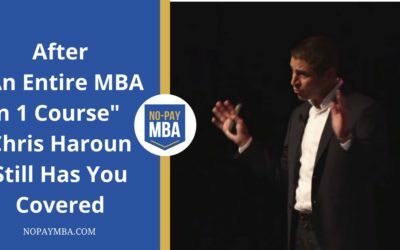 I first wrote about Chris Haroun’s blockbuster Udemy course An Entire MBA in 1 Course back in 2016. 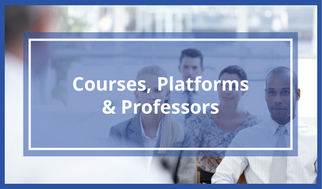 Especially after having taken so many academic business school courses from the major MOOC platforms, I was impressed by how comprehensive, practical, and enjoyable Chris’s course was. Since then, Chris has created a veritable business school on Udemy. 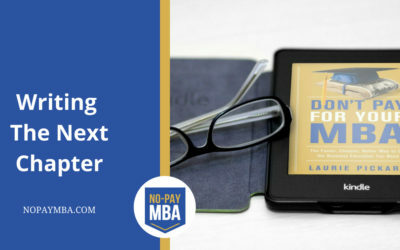 In addition to An Entire MBA in 1 Course, he now has courses on finance, management, accounting, personal productivity, job interviews, and many other topics. Here are the three courses he recommends as follow-ons to his original course. Have you heard of the 100 Days of Code Challenge? This incredible concept leverages the power of social media to help people stay motivated to learn something new. 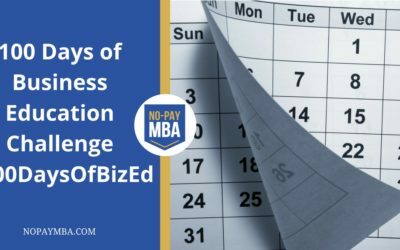 This month, I will be starting my own challenge, 100 Days of Business Education. I’m using the hashtag #100DaysOfBizEd. 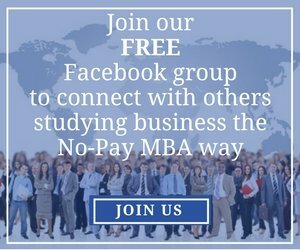 This post explains how it works and how you can join in. Over the past several years we’ve seen a variety of business education options tailored toward price-sensitive students. Starting around 2012, MOOCs made it possible to get a top-tier business education for free (minus the degree of course). 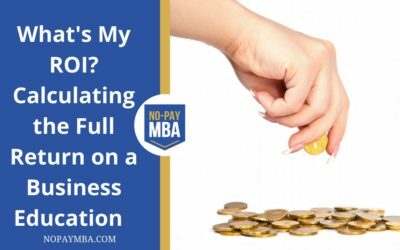 Since then, there has been an explosion of MBA programs and other business credentials, all costing less than a quarter of a traditional MBA. Still, none of them has managed to do what Smartly has done. 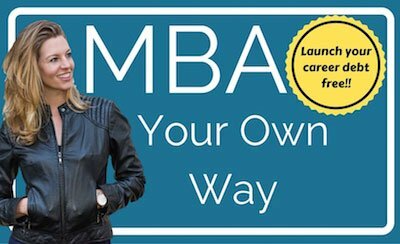 Smartly offers the only truly free MBA degree. 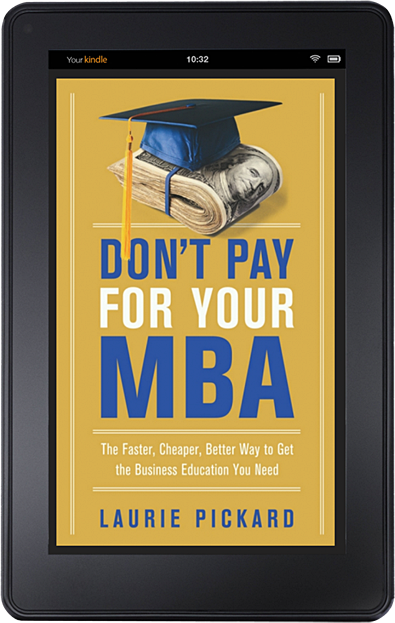 Not a scholarship, not free-to-audit, but a fully free business education resulting in an MBA degree. Learn more about it in this blog post. 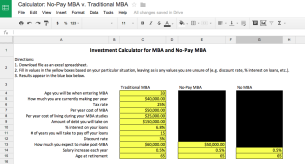 Four years ago, I hatched a plan to do my own “MBA” composed of free university courses (what I called a No-Pay MBA). At that time, MOOCs were just becoming more widely known, and many famous business schools were introducing new courses. 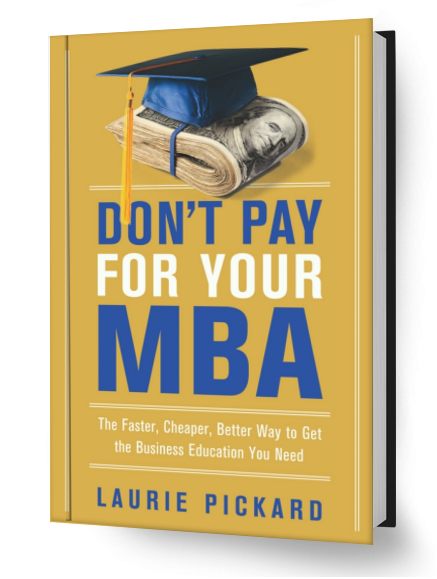 I had an intuitive sense that a fully featured, prestigious MBA with all the bells and whistles (and all the debt) wouldn’t serve me as well as a more stripped down business education, designed and administered by me. That hunch turned out to be right, but it is only with the benefit of hindsight that I can fully account for the ways in which my decision not to pay for a regular MBA was a good one. So you’re not getting a degree? Then what’s the point? 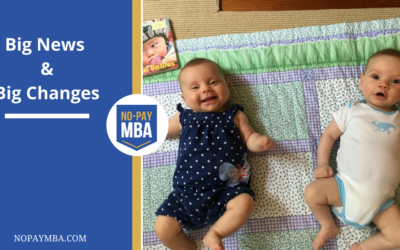 Here are the top five reasons why I don’t worry about the fact that I didn’t get a degree at the end of my No-Pay MBA. 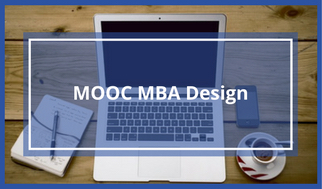 Let’s say you’ve finished a slew of business MOOCs. You’ve balanced T-accounts, analyzed throughput, calculated the net present value of an annuity, and considered the finer points of project management. 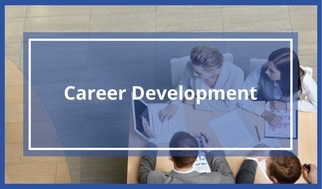 Now you’re ready to leverage your new skill set in your search for a new job. I haven’t written a blog post in a long time. There’s a good reason for that. 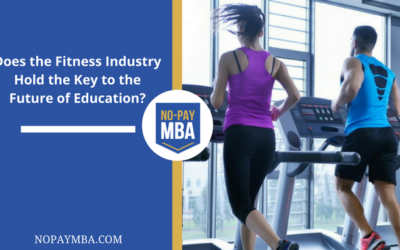 Does the Fitness Industry Hold the Key to the Future of Education? Being in the gym at this time of year has gotten me thinking about the many parallels between fitness and education, as well as the striking differences in how these services are delivered and consumed. I’ve started wondering whether the fitness industry might be showing us the path that education will take in the not-so-distant future. As both a committed exerciser and a lifelong learner, I can see obvious similarities between these two types of self-improvement/self-maintenance. Yet, for all the similarities between lifelong learning and lifelong personal fitness, the differences between these two pursuits remain stark. The educational experiences of most people more closely resemble the military’s Basic Training than they do the modern fitness industry. What would happen if the education industry were to adopt the attitudes and techniques that have come to characterize the fitness industry? Let’s face it. Not everyone is capable of succeeding in a self-directed business education. 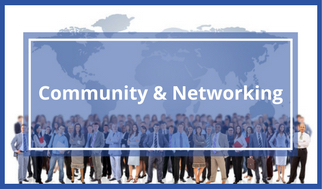 I have worked with many other self-directed learners (some of whom you can meet by joining our Facebook group). 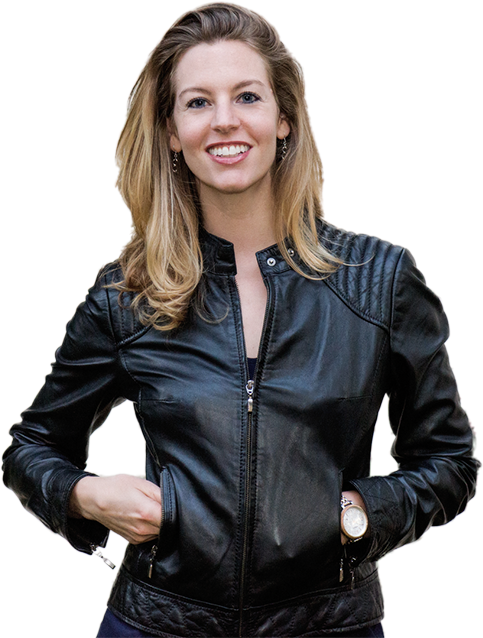 I have seen a number of people experience great success with self-directed business education, from gaining confidence at work, to scoring promotions, to launching businesses. Unfortunately, I’ve also seen a lot of people who start out with great intentions fail to see it through. In my years of studying business and working with self-directed learners, I have noticed some common characteristics, behaviors, and ways of thinking that define those people who do succeed with self-directed learning. 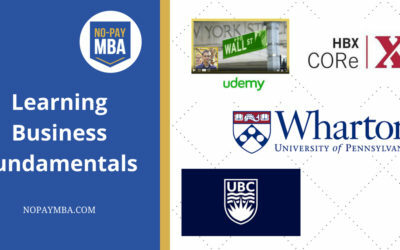 We’ve continued to see a proliferation of new business credentials that you can earn through online study, ranging from certificates for single courses to U-IL’s iMBA, with a lot of new options in between. 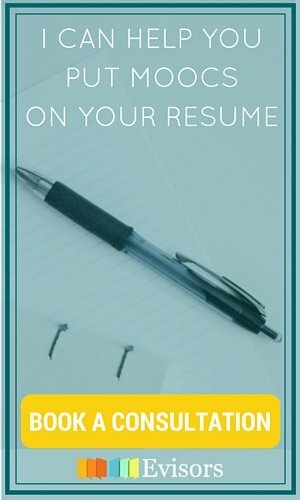 While most of these credentials don’t enjoy the same level of recognition as a full-scale MBA, there is reason to believe that some form of credentialing could be valuable in the job search. 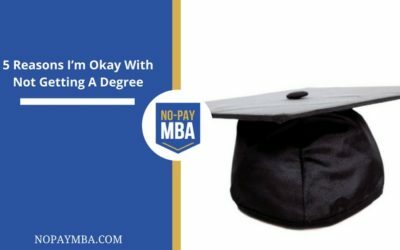 And at a price many thousands of dollars less than a traditional MBA, the cost-to-value of these new credentials has the potential to be quite high. 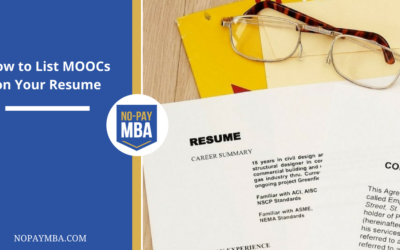 Here is a rundown of the current options for both degree and non-degree credentials when studying business online, in ascending order of cost. 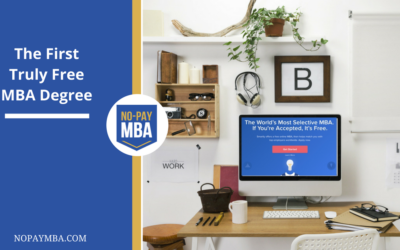 Start your No-Pay MBA today!